Looking for straightforward information on Borderline Personality Disorder? This easy-to-understand guide helps those who have BPD develop strategies for breaking the destructive cycle. This book also aids loved ones in accepting the disorder and offering support. 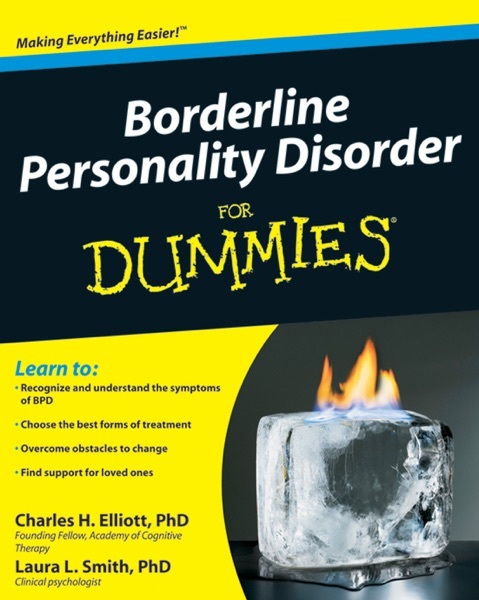 Inside you’ll find authoritative details on the causes of BPD and proven treatments, as well as advice on working with therapists, managing symptoms, and enjoying a full life.